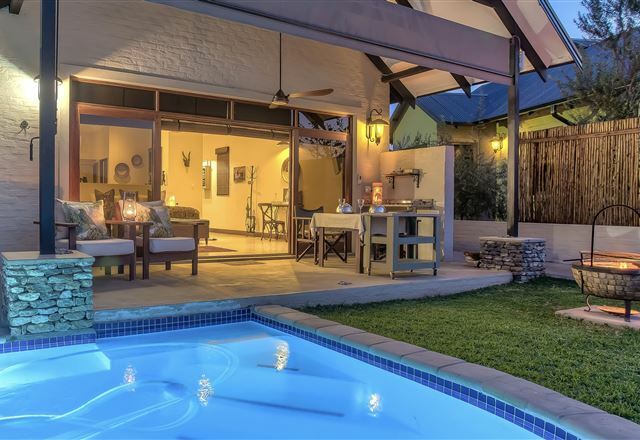 Kruger View Chalets is nestled on the banks of the Crocodile River, which is all that separates you from the esteemed Kruger National Park. 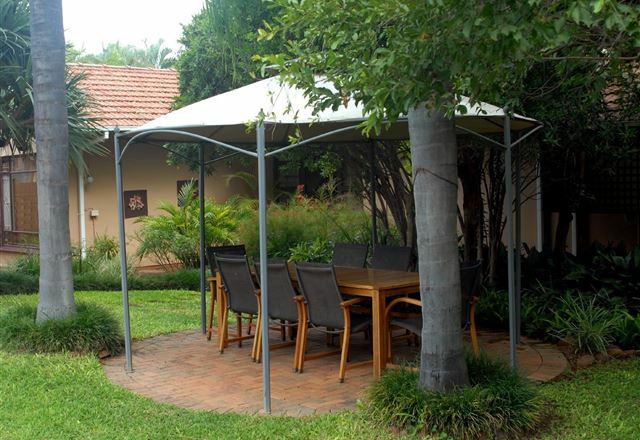 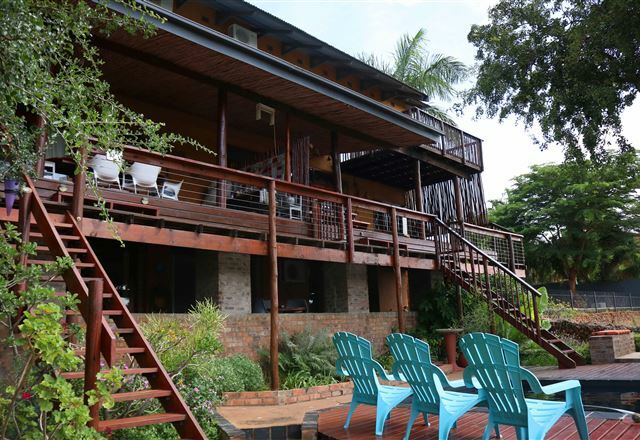 Cycas Guest House is situated in the quiet suburb of Malalane; a gateway to the famous Kruger National Park. 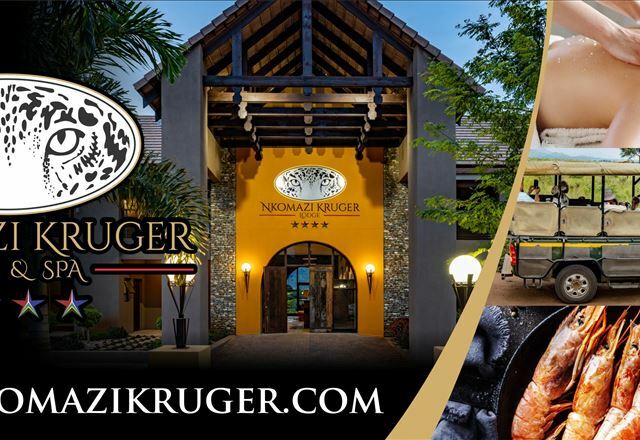 Our establishment is located 2 km from the Malalane Gate of the Kruger National Park and the acknowledged number one golf course in South Africa Leopard Creek. 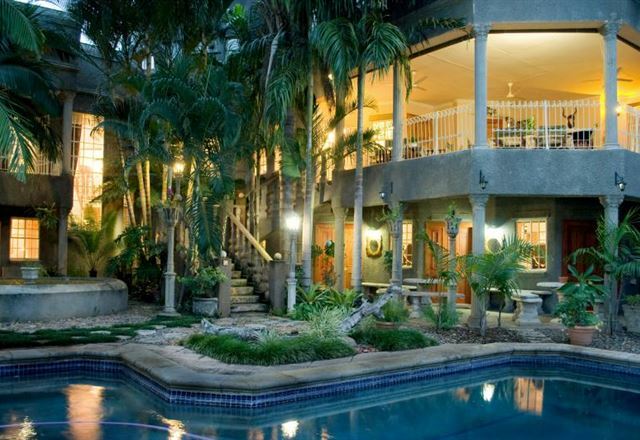 Enjoy a game of golf at Malalane Golf Club or visit TSB Sugar’s mill. 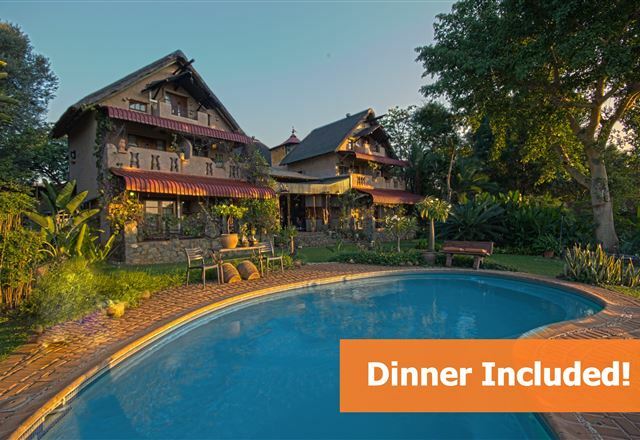 For fine dining, there are two Restaurants within 2km from Selati 103 Guest Cottages and a couple of diners in Malalane. 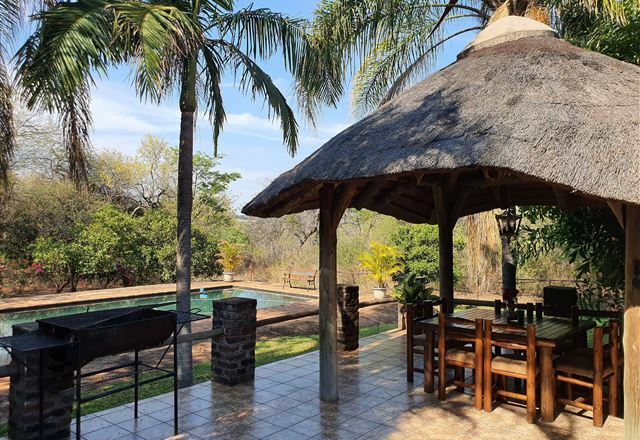 Paradise Creek offers comfortable self-catering accommodation on the doorstep of the Kruger National Park; the Malelane Gate is only 5 km away. 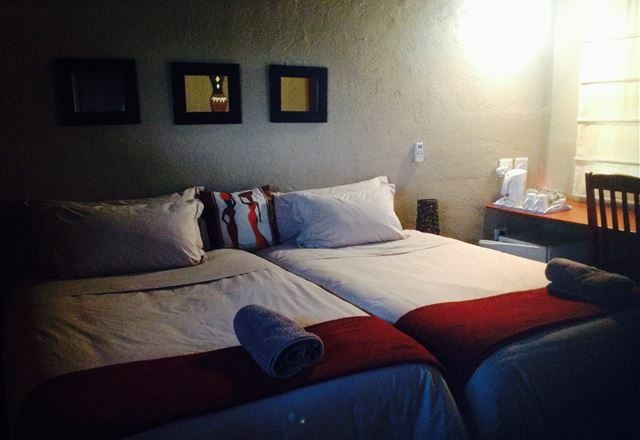 Buffalo Hotel is situated in Hectorspruit in Mpumalanga. 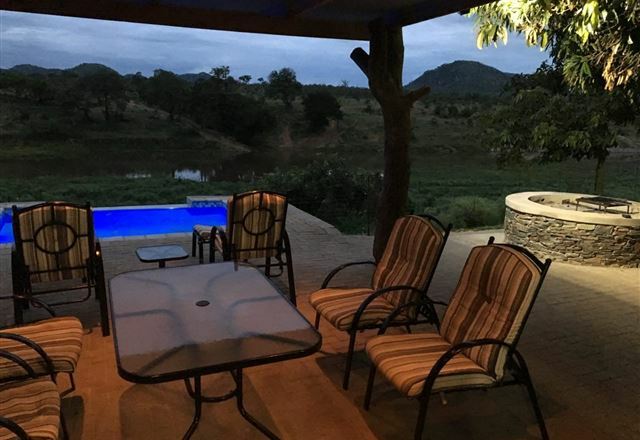 It is an hour’s drive away from Nelspruit and just over 20 minutes from Mozambique’s border. 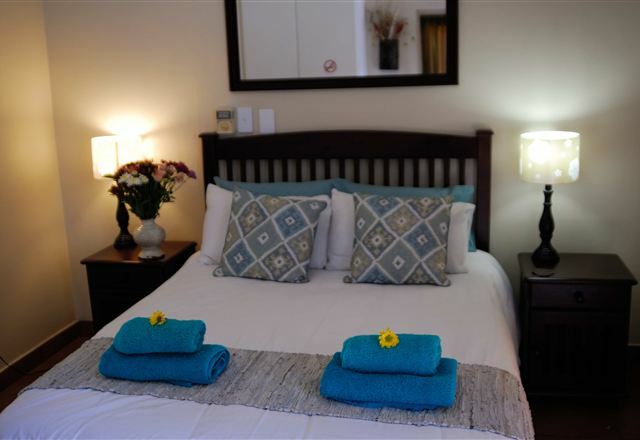 Bezuidenhout B&B offers warm and friendly hospitality in tastefully furnished rooms located in Malelane, a mere 6 km from the Kruger National Park, 28 km from the Swaziland border, and 50 km from Mozambique border. 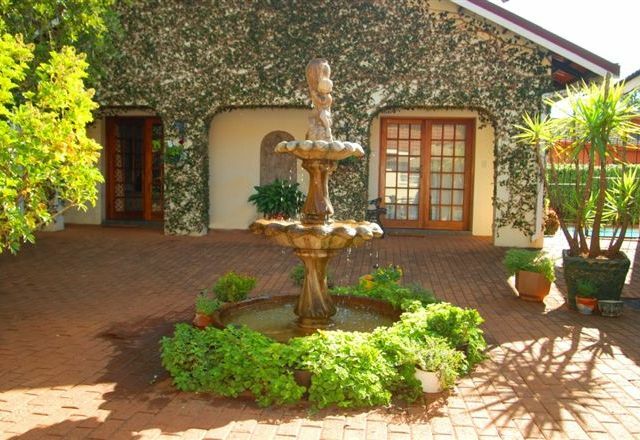 Mhlati Guest Cottages offers accommodation in the secluded village of Mhlatikop near Malelane in Mpumalanga. 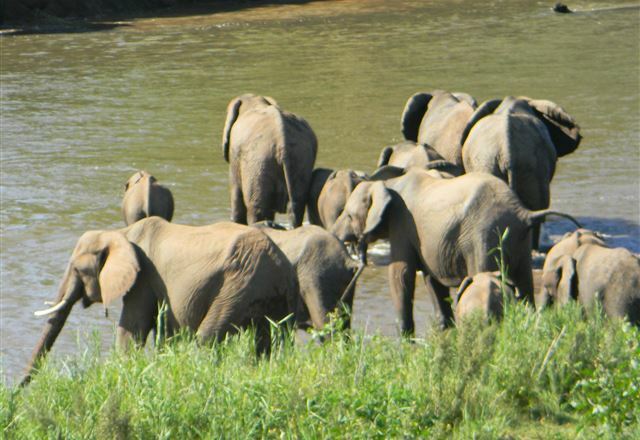 The area is home to the Big 5 and it is sugar cane country. 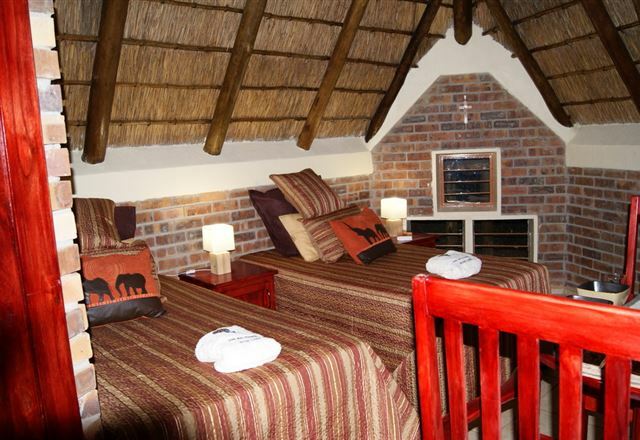 The Big Tuskers Bush Camp is designed for physically disabled guests to enjoy the bush. 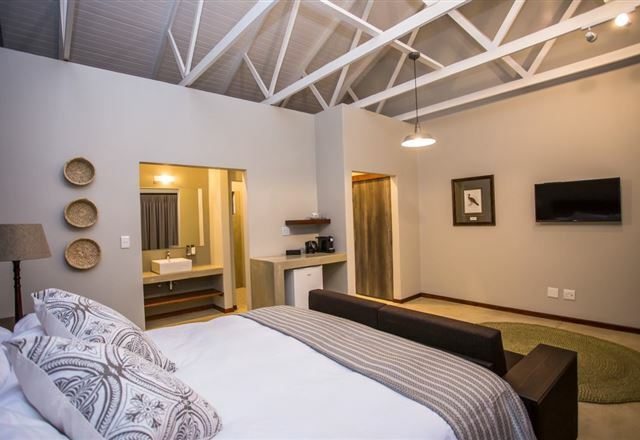 We can accommodate eight guests, consisting of two guests per Chalet. 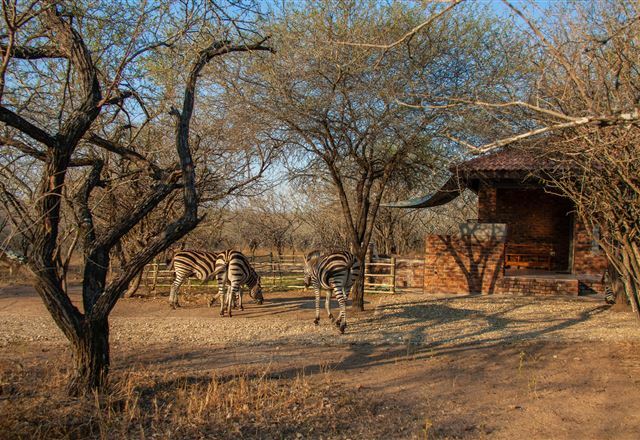 The camp is located in Marloth Park and it shares the Crocodile River border with the Kruger National Park. 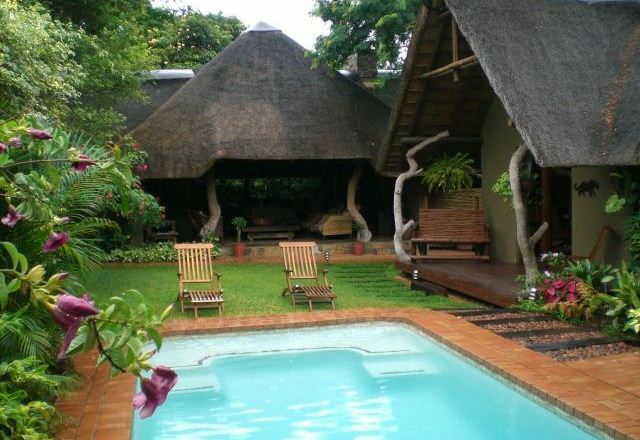 Rio Vista Lodge is located on the banks of the Crocodile River bordering the Kruger National Park. 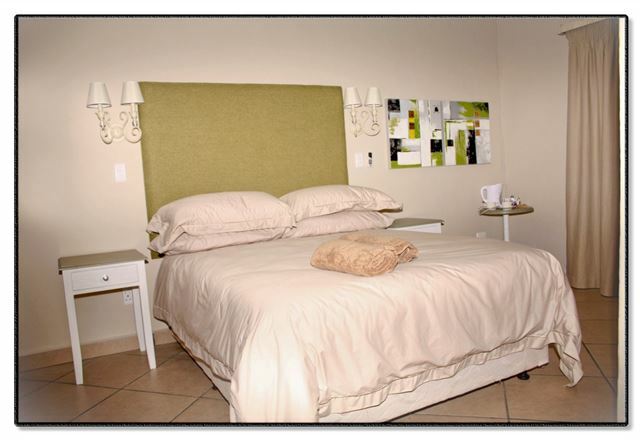 We offer 12 rooms with private patios overlooking the gardens. 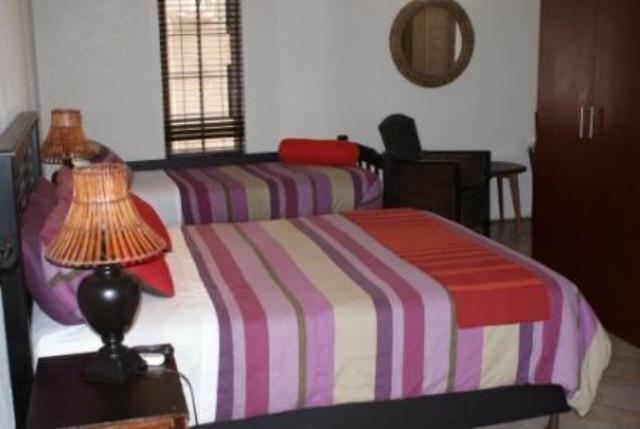 Each room has DStv, mosquito nets, a bar fridge and an air-conditioner. 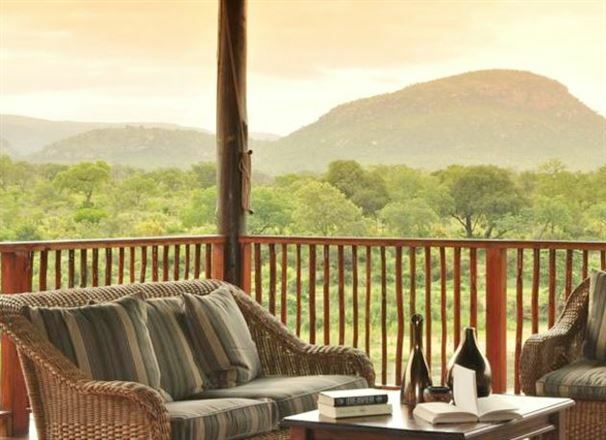 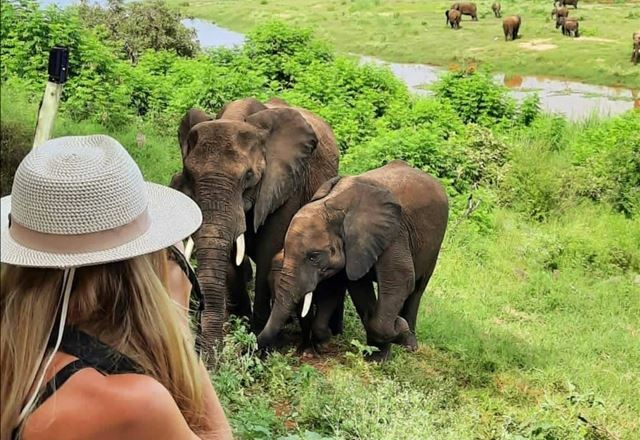 A place with a beautiful view where old charm meets nature, Belvedere-on-River is situated in Malelane on the Southern Bank of the meandering Crocodile River, with stunning views overlooking the Kruger National Park and regular sightings of the Big 5.